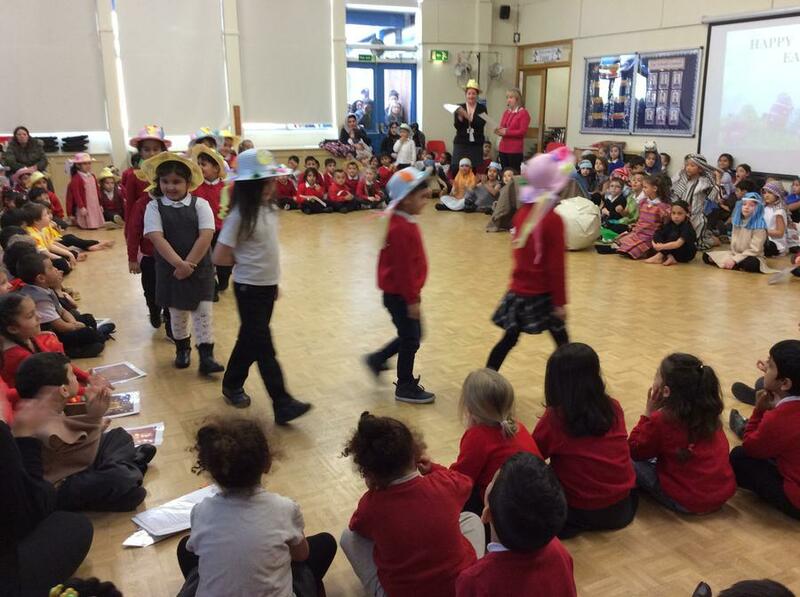 showcased their decorated Easter eggs and bonnets.
" 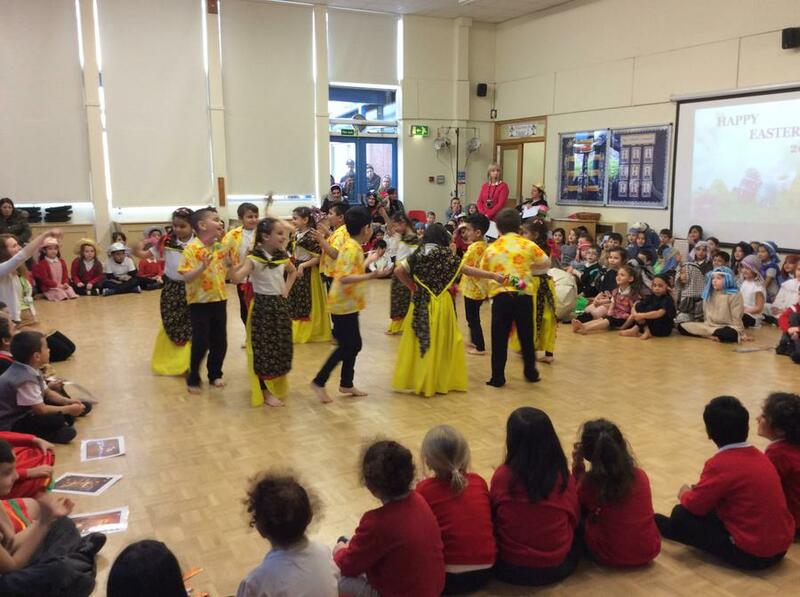 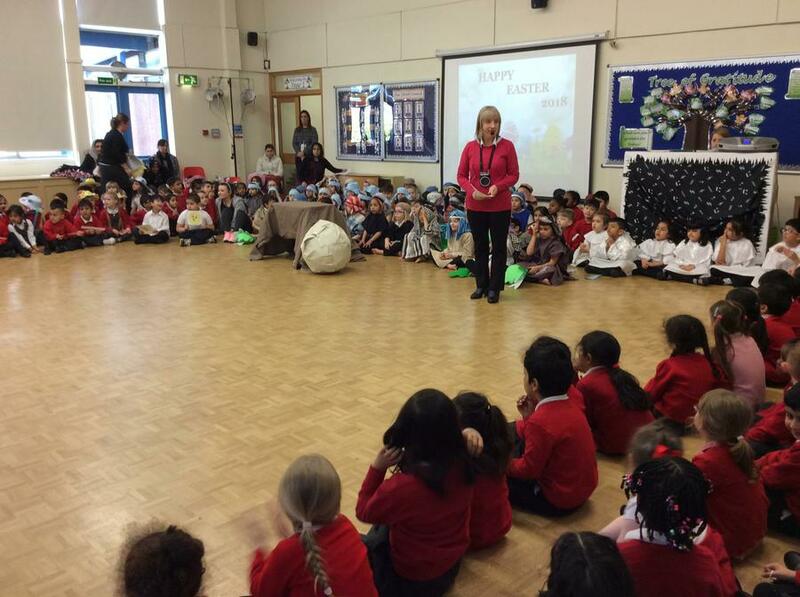 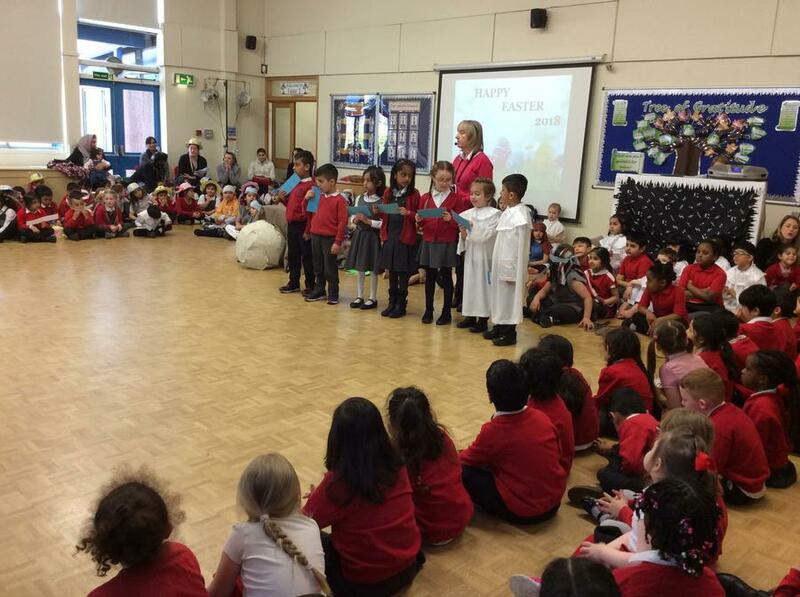 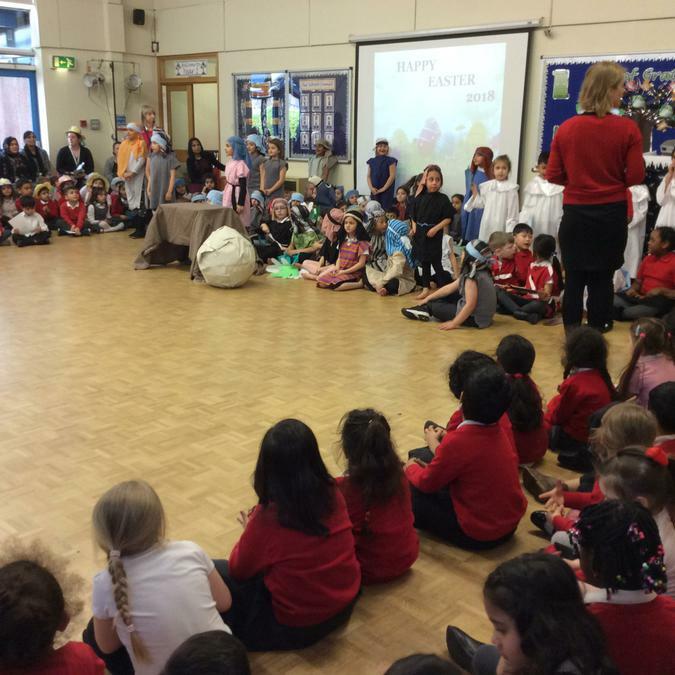 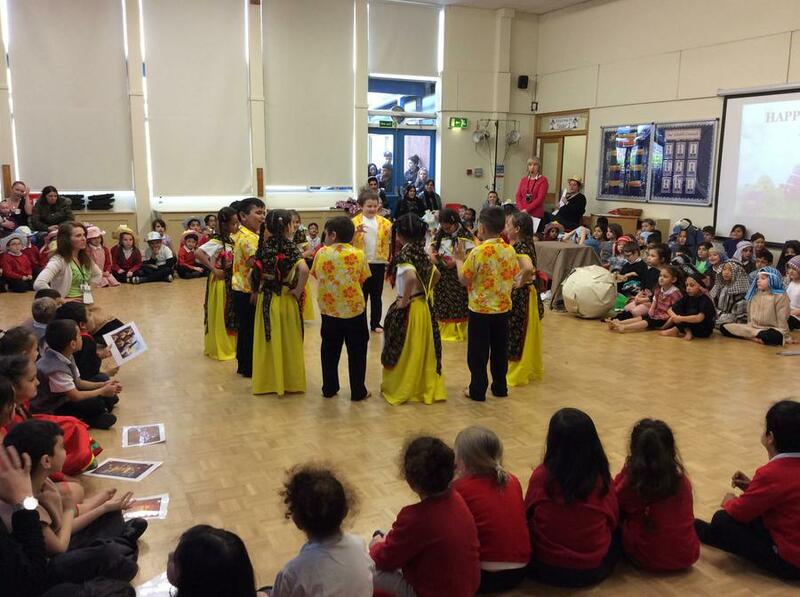 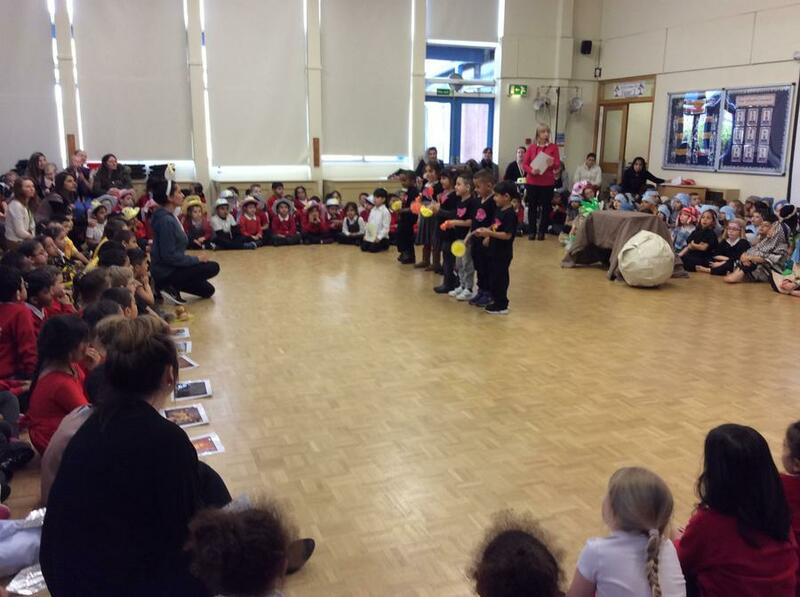 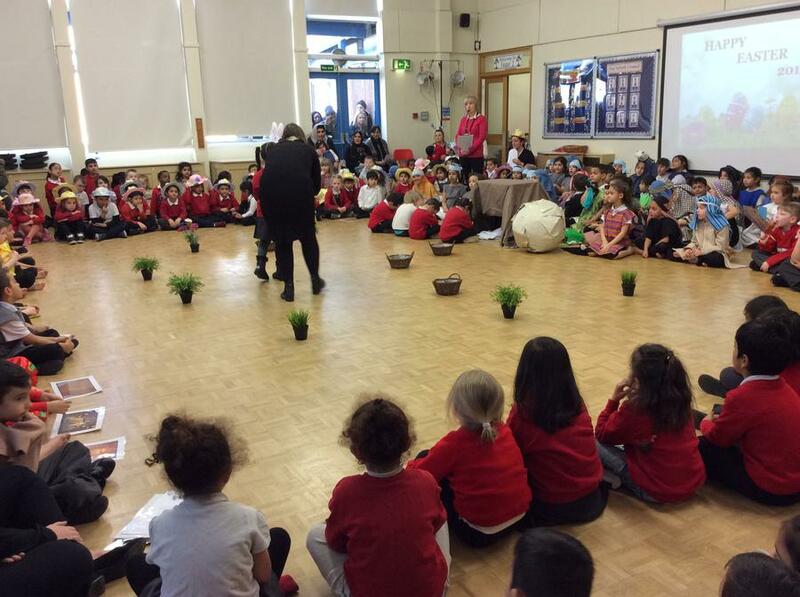 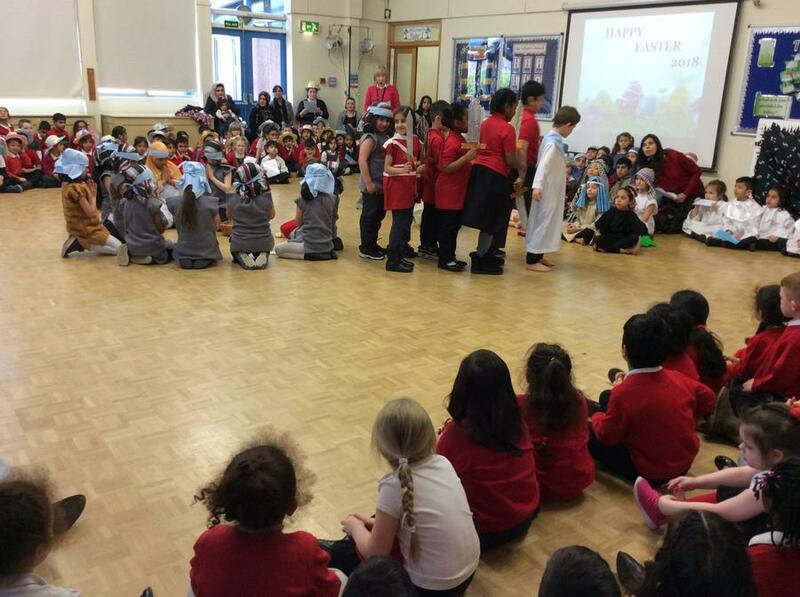 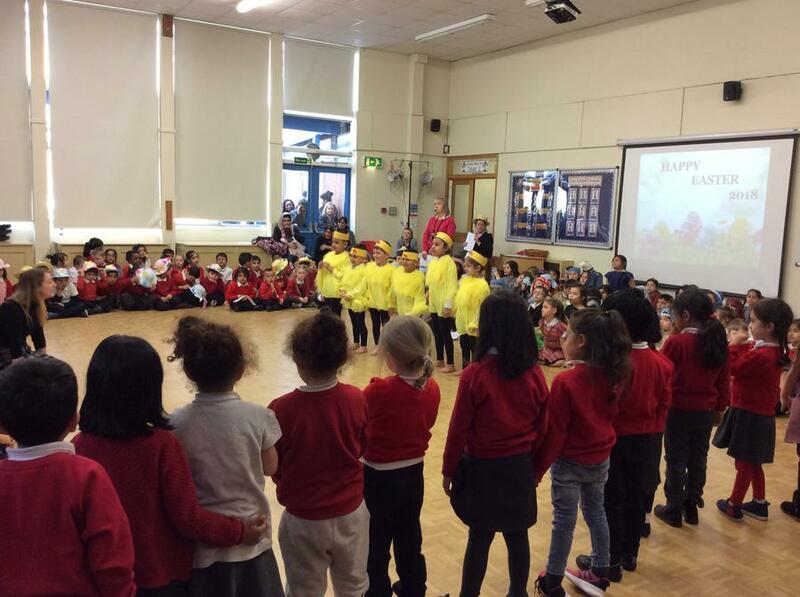 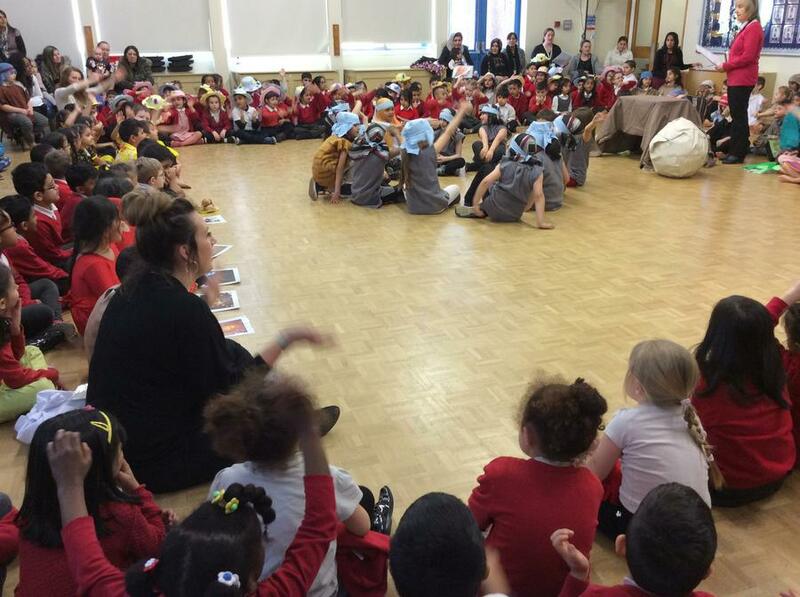 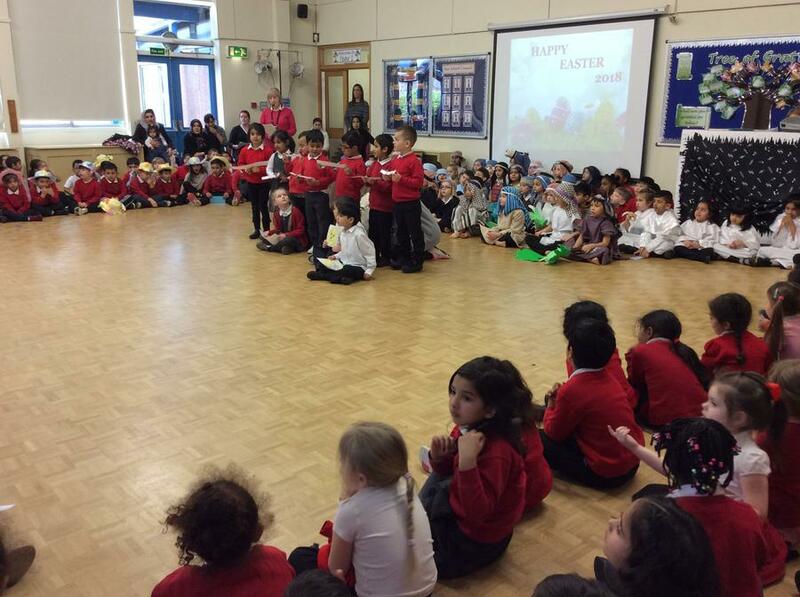 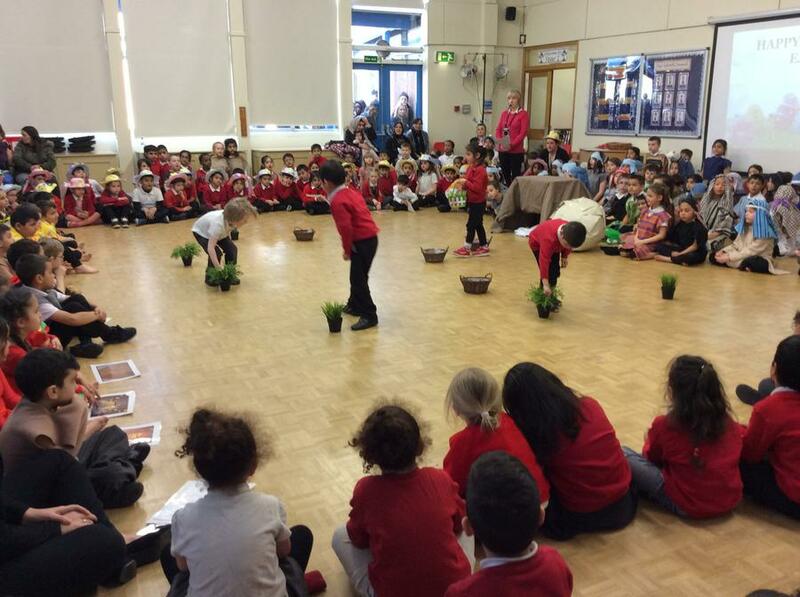 I enjoyed the performance the children sang well." 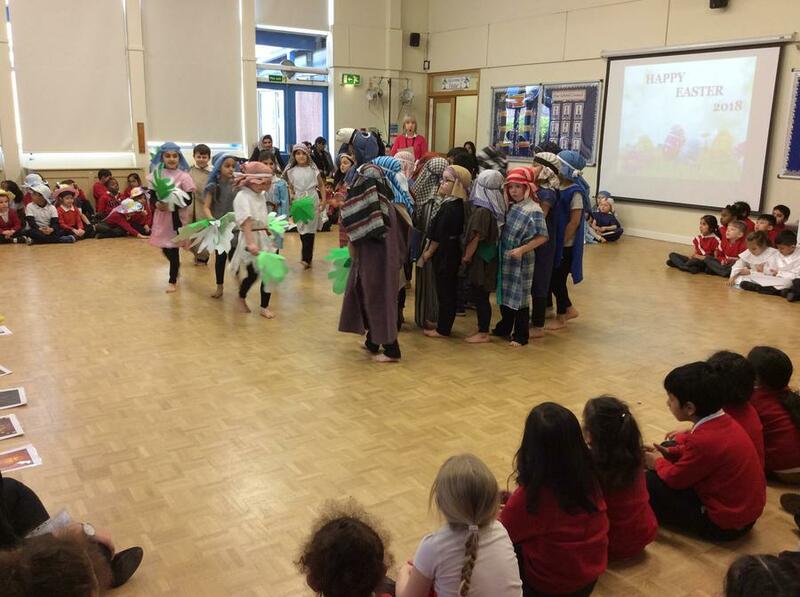 " I liked the dancing from 2M"
"I enjoy watching my child dance"